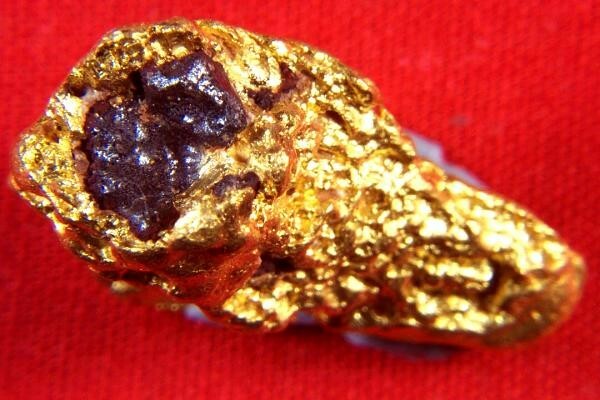 This is a very rare Australian Gold Nugget with some extremely rare mineral crystal inclusions. I have no idea what the crystals are, but they are a very dark color with a purple tint and they are extremely hard. 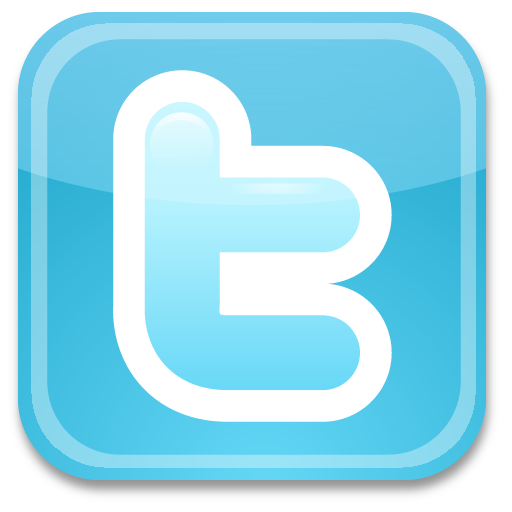 I showed it to a couple of other gold nugget experts and they have never seen anything like this before either. 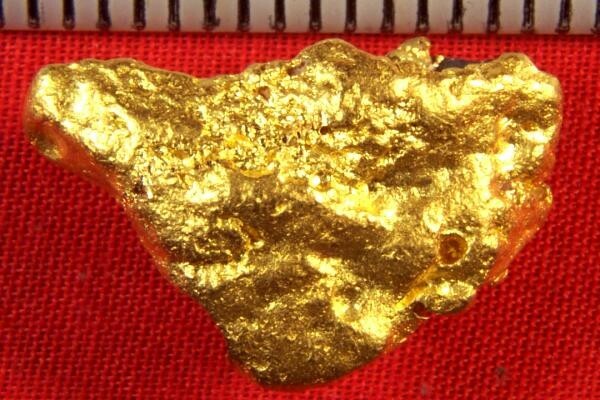 It weighs 15.3 Grams and has 15.1 Grams of contained gold, verified with a specific gravity test. The other 0.2 Gram is the weight of these very rare and unique crystals. It is 7/8" long x 5/8" wide x 5/16" thick. The incredible texture and color make this type of nugget prized by collectors and jewelers. 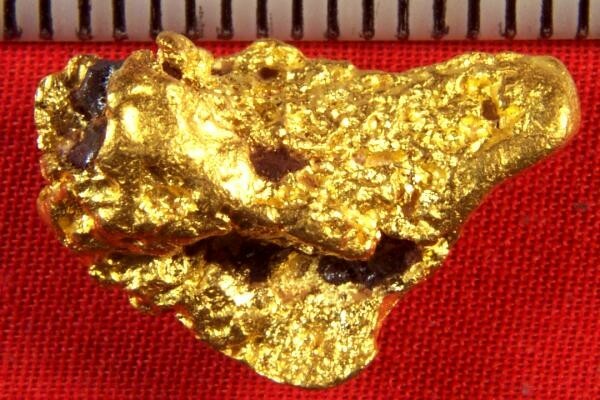 The purity of Australian gold nuggets is over 95%.